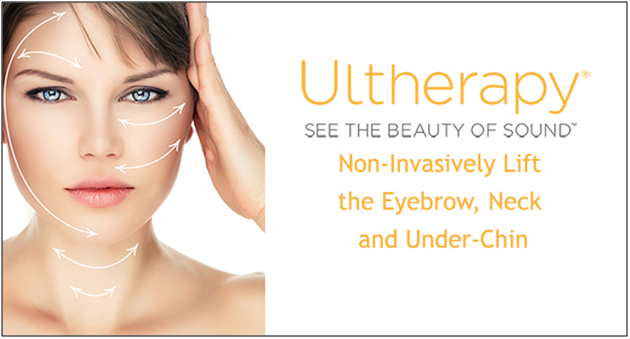 ULTHERAPY - The Answer to Look More Youthful in a Better & Safer Way! HomeBeautyULTHERAPY - The Answer to Look More Youthful in a Better & Safer Way! Looking for a non-invasive way to life and tighten your sagging skin? Ultherapy may be just the solution! This skin tightening treatment is all the rage in the beauty industry today and people prefer to undergo this non surgical therapy to any other surgical procedure. But they often have some follow-up questions when looking to get the treatment. Here in this article, I have elaborated a few of the most commonly questions with their answers. 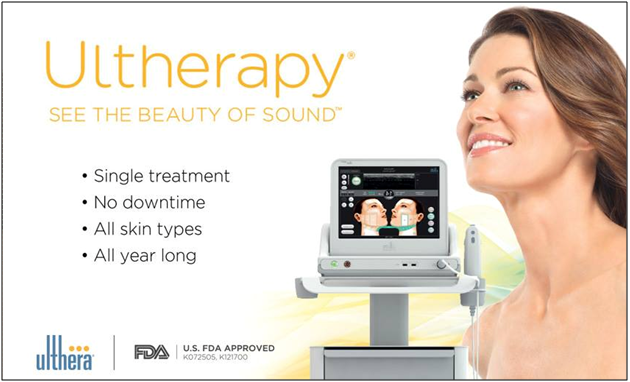 Ultherapy is a non surgical and FDA approved skin-tightening treatment that uses tried-and-true ultrasound technology to stimulate collagen production deep within your skin. In addition to skin tightening, this cosmetic treatment makes one feel more youthful than their actual age. On which areas of the body, Ultherapy can be performed? Ultherapy can be done on different body areas but its most commonly used on…. The one word answer to this frequently asked question is ‘No’. In general Ultherapy does not cause any sort of pain. Since the procedure uses the ultrasound energy to trigger skin tightening effect, the users only feel a little discomfort in the form of heating sensation. However, this discomfort can also be reduced by applying a topical numbing cream to the targeted area. 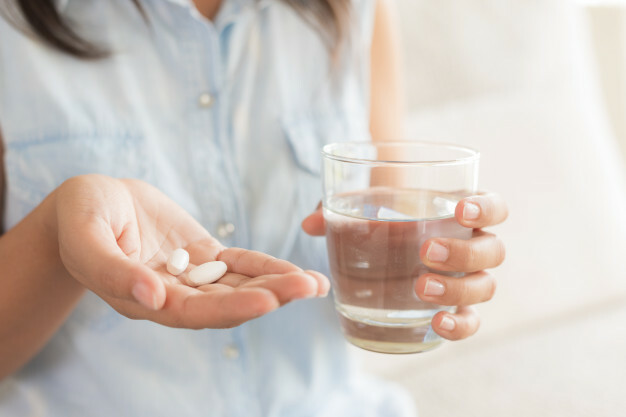 Is Ultherapy safe and effective? 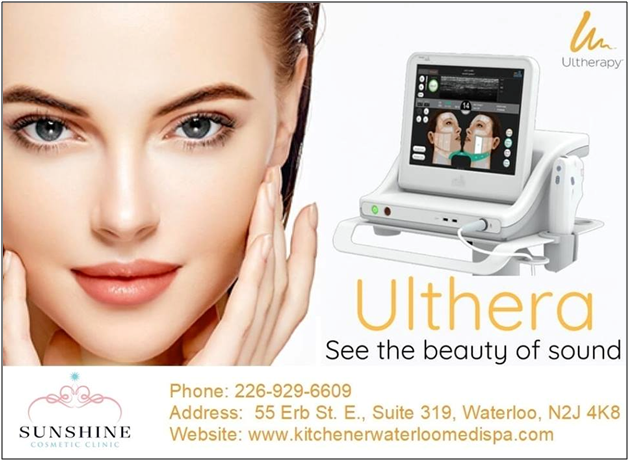 Since Ultherapy uses true and time-tested ultrasound energy to stimulate collagen production and trigger the tightening effect in the skin; without cutting or damaging the skin, the treatment is completely safe. Does Ultherapy cause any sort of side effects? • This mild discomfort can be experienced in the form of swelling, bruising, redness, soreness and numbness or tingling. • Short-term sensations like tingling, swelling, and tenderness may also occur. • Not only this, the treated area of the body may also turn red or flushed in the hours after the procedure. These are some nominal side effects, which typically get ephemeral in just a couple of hours or sometimes in days. So, there is nothing to be bothered about them. Bruising and numbness are rare that typically goes away after a short while. How much time does Ultherapy take to be done and what is the recovery time? Ultherapy is a safe and painless alternative to a facelift surgery and when compared to a facelift, it takes less time to be performed and also has quicker recovery time and fewer side effects. In less than an hour, the procedure can be performed and with no downtime, the patients will be on their way to have a tighter and better-fitting skin. They can return to work, exercise, and do any other normal activities immediately after the procedure. While the patients may experience the visible difference in their skin just after the treatment, the real result appears after 4 to 6 months as new collagen works to lift and tighten the skin. While no skin rejuvenation treatment can stop aging, Ultherapy can help you look more youthful for years to come. How Long Does The Result Of Ultherapy Last? The result obtained from Ultherapy typically lasts for a couple of years around. Also, by using right kind of skin care products that aim to encourage skin tightening and collagen production, you can maintain the result longer. This skin tightening treatment helps to delay the occurrence of other advanced signs of aging, which could potentially postpone your need of going for the other facial rejuvenation surgeries. Ultherapy is a great way to rejuvenate the skin with no cuts, no toxins, needles, or downtime. Enjoy the more beautiful and more youthful you with this wonderful skin tightening treatment.